The benefits of new technology for managing a contingent workforce can be exponential. These systems can provide a more streamlined way to conduct daily business and free employees' time up for handling other important tasks. They can save companies thousands of dollars, or more, after their implementation. However, the technology isn't a magic bullet in and of itself. Like any system, a workforce management solution is only as good as the information entered. When establishing a workforce management system in your business it is important to create a strategy to make the transition as smooth as possible. Think about it this way. If you want to lose weight you might consider buying a treadmill. 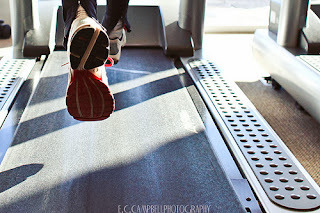 Simply owning the treadmill doesn't mean that you'll lose any weight. 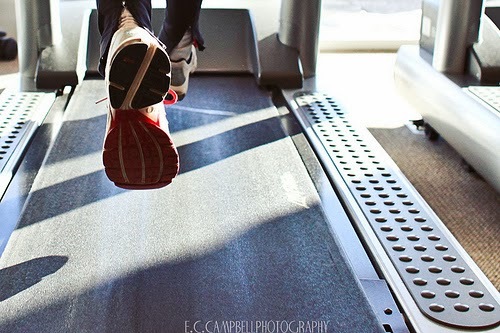 You need to make a plan to run or walk on the treadmill every day and include a healthy meal plan in your weight loss strategy. The key factor here is to develop a strategy to use your tool or technology to get the best results. Here are a few key points for creating a plan to implement your new workforce management system. Before you decide on the right workforce management system for your company you need to have a clear understanding of what you want to see improve in your business. This is your vision. Talk with your service provider to determine what things are most important to you and they should be able to customize the system to provide you the results for which you are most interested. Without a clear vision of the results you expect, the new technology will not satisfy your goals. Beyond your vision, it is also important to understand the best way to roll out this new technology in your business. You can work with your provider and your management team to determine the best implementation of the system. You want to know how it will integrate with your current technology, the best ways to train your employees to use it, and the best way to demonstrate the benefits to your clients and contingent workforce. This will be different for every company depending on the needs and vision. One of the best strategies for new technology implementation is to designate one project leader who is passionate about the change. 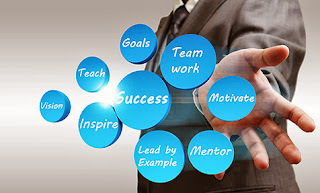 The leader should also possess strong organizational skills to assist with the process. Businesses who adopt new technologies early on can become trailblazers in the market place. Often users will want to treat the new technology just like they did the old one but it is important to understand the difference. A smart phone is not the same as a landline phone and using it for only the function of making and receiving phone calls can limit the user experience. When you realize your cell phone can also help you manage your calendar and keep up with emails it opens a new world of possibilities. The same is true for any new office technology. The last question that a new system should answer for you is "how can this technology help me improve my business?" Your workforce management system should provide your company with the right innovation to move your organization to the next level. When developing your strategy, it is important to understand exactly how your new system will improve your business. There have been companies who have implemented new systems, like our workforce management solution, who became frustrated with the product. They felt that the system should simply begin working as soon as everything was installed. Unfortunately, no technology can provide that level of service without the customer understanding the uses and benefits of the new system. To get the most out of a workforce management system there needs to be a strategy in place.